Firstly notice that the heading of this post says “Keeping The House Tidy”. It doesn’t say perfect or spotless! To be honest I don’t think it is possible to do that when you have kids home, nor do I really want it to be that like. What I do want though, is the house in state that doesn’t drive me crazy. 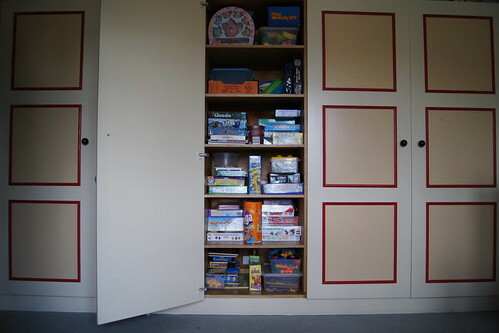 I like it to be tidy, but in a way that the kids can still feel free to create, play and relax and enjoy their holidays. I simply need to accept that with 5 kids home full time, the house will not be as tidy as it is during the school term. It will only be that tidy if I spend almost every waking moment working on it to be that way. That is not how I want to spend the school holidays. By accepting that there will be more mess, there are also some tools I can use to make sure the kids clean up after themselves. 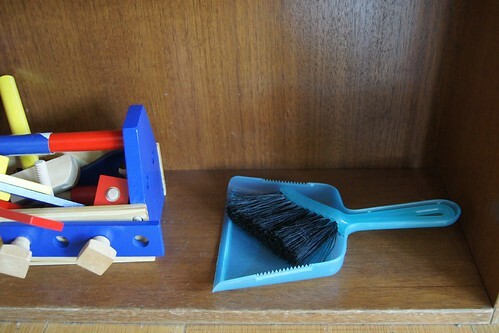 Having a child sized dust pan and brush easily accessible, so they can clean up after themselves works really well. 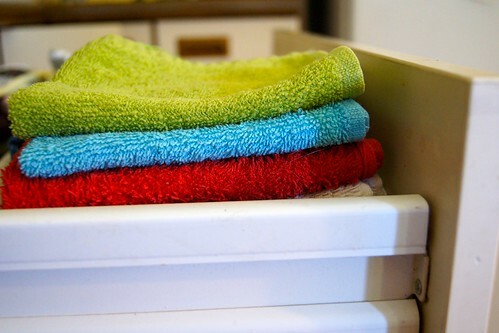 The mess kids make are not always dry, so having small cloths available as well is important. During school holidays we still stick to most of night time routine. Having a clean slate each day is better for my piece of mind and also reinforces to the kids that this is the way the house should look. During the holidays, we share the responsibility for making and cleaning up after morning and afternoon tea. It is shared amongst myself and all school aged children. This is a great thing to do for a number of reasons – fine motor skills on cutting and preparing food, independence skills and it makes the kids realise the work that goes into preparing food for them to eat. Food make mess – there is no doubt about that. So when possible, we eat outside. 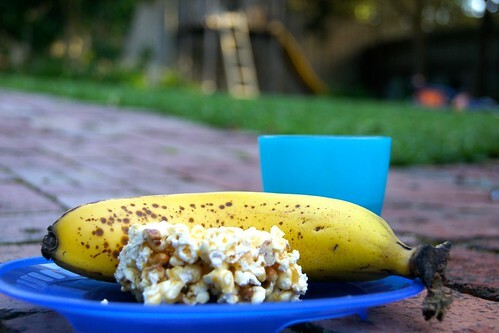 Sometimes it is just morning tea or a picnic lunch in the backyard. All of these help reduce the crumb mess inside the house. Our almost three year old still has an afternoon nap. We use this as our technology time. It helps to keep the house quiet the littlest one sleeps and it allows me to have a moment to myself! While I read a story to the youngest, the other kids know it is time to tidy up, inside and out. Technology time cannot start until all main living rooms and the main area outside are tidy. This requires team work, as not everyone will have made the mess. The younger children need to make their beds and tidy their room each morning before school. The older boys have to completely tidy their room on Wednesday and Sunday. These routines stand even in school holidays. I do find though, that without the usual time checks of school routines, it is very easy for this tidy up not to be completed. I need to be more proactive in making sure these tasks are done during the holidays. I do try to always enforce the pack up first before next activity, but it can get away from me. School holidays however can turn to utter mess if I don’t, so I make sure I am more vigilant with keeping an eye on what the kids are pulling out of the cupboards. For our kids 8 and up , I think it is appropriate that they have a turn at vacuuming the main living areas of the house during the school holidays. I think this helps them work out that the things they drop on the floor, the crumbs they make, while they may not seem like much to them, when you times that by 5, it can end up making a lot of work! What tips do you have for keeping the house tidy during school holidays?